Lacrimal removes stains and other secretions eye area. 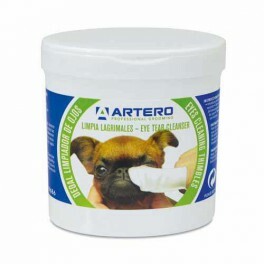 The eye dedelas Artero is the fastest and easiest way to keep the eyes clean and healthy pets. 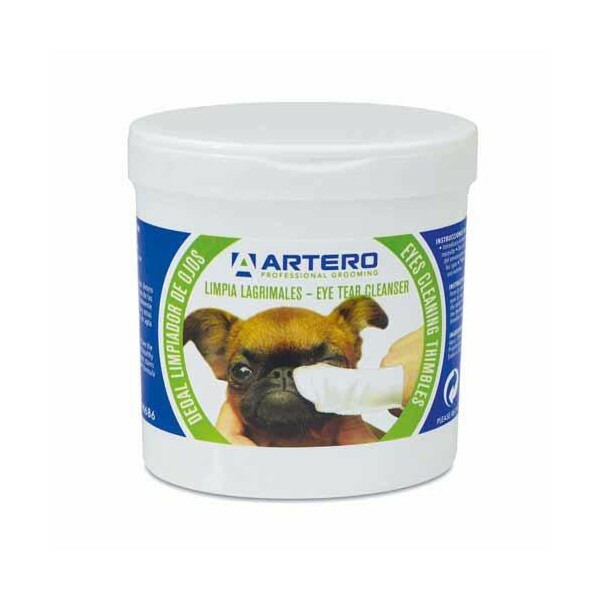 Suitable for dogs and cats of all breeds and ages. Each pack contains 50 units. Each thimble is a single use. Close the lid of the container to keep the new thimbles in good condition.